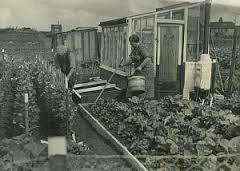 Allotments have been in existence for hundreds of years, with evidence pointing back to Anglo-Saxon times. But the system we recognise today has its roots in the Nineteenth Century, when land was given over to the labouring poor for the provision of food growing. In 1908 the Small Holdings and Allotments Act came into force, placing a duty on local authorities to provide sufficient allotments, according to demand. However it wasn’t until the end of the First World War that land was made available to all, primarily as a way of assisting returning service men (Land Settlement Facilities Act 1919) instead of just the labouring poor. 1.5million allotment plots across the UK. 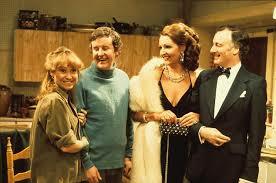 The 1970s with its three day week and trade union unrest saw another desire for self-sustainability, immortalised in the BBC show The Good Life. Today, with our economic uncertainly on a global scale, the desire for more space to grow food locally and experience life’s simple pleasures has reignited the call for more allotments. Figures suggest there are approximately 330,000 allotment plots in the UK, but to meet the current demand we need in the region of at least a further 90,000 plots.